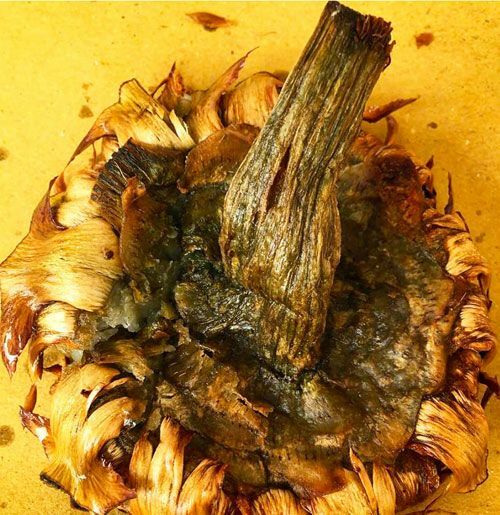 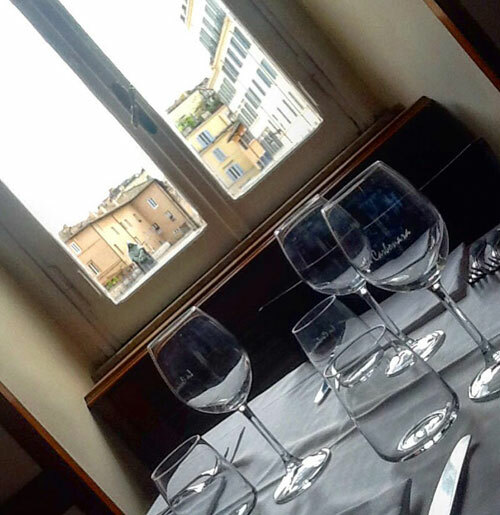 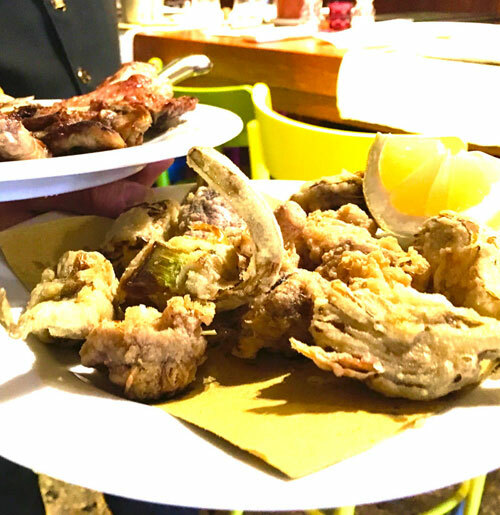 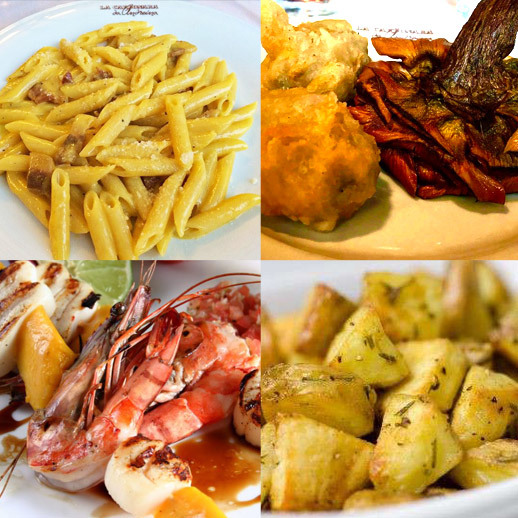 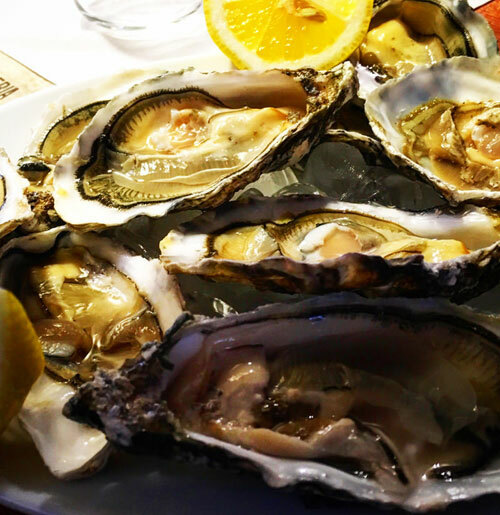 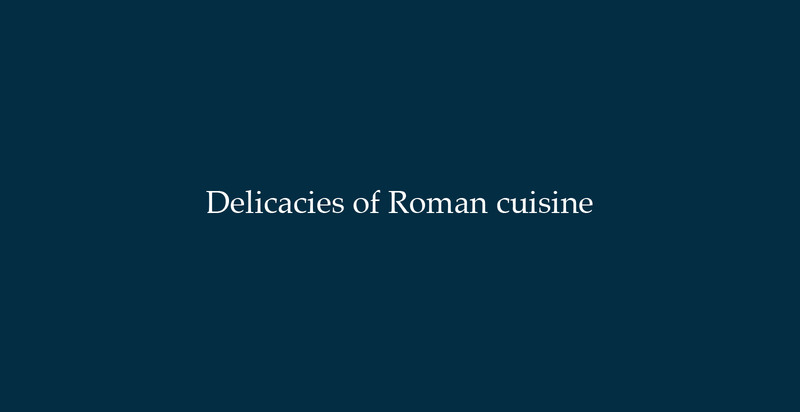 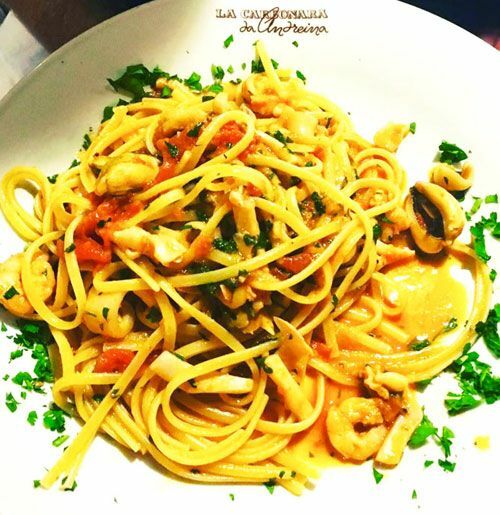 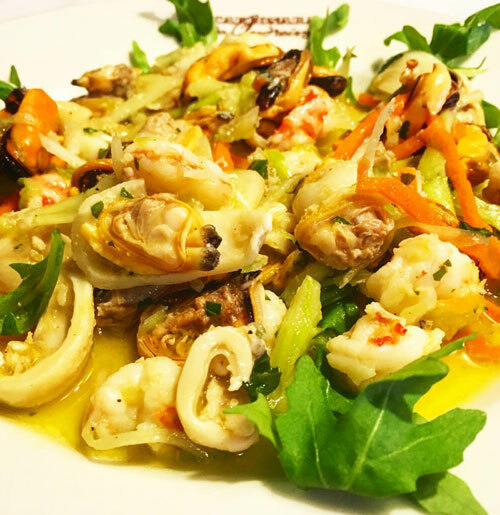 If you are looking for a place that is not just a restaurant but a treasure chest containing stories and curiosities about Rome at its authentic best then you can do no better than take a table and eat in our restaurant. 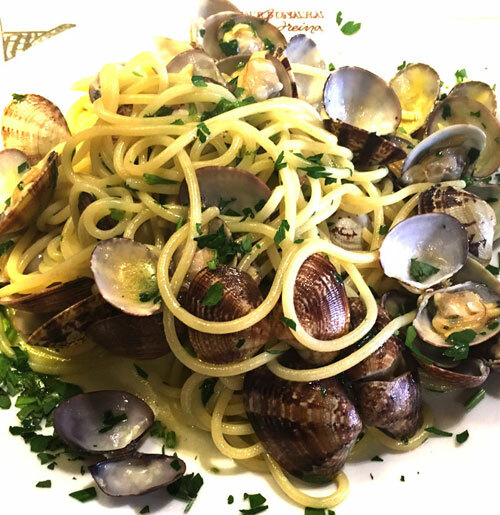 A long-standing family tradition spanning the generations down to the present day is the real recipe that has made us unique for over a hundred years. 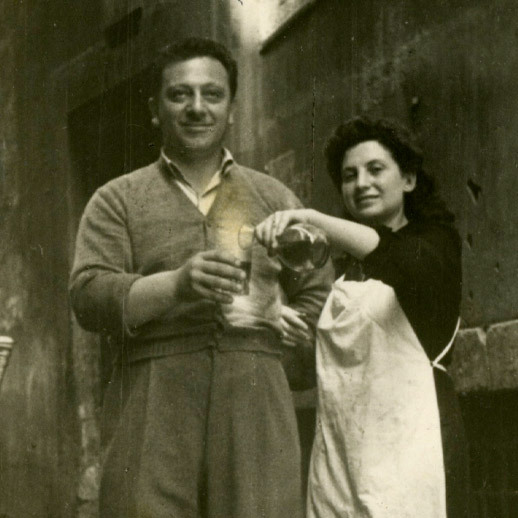 It was early in the twentieth century when Grandfather Federico, a coal-merchant from Rione Ponte, more precisely Vicolo di Montevecchio the ancient seat of the Monte di Pietà charity, used to sell coal while his wife, Domenica, cooked hot meals for local workers in an adjoining little shop, in exchange for a few Lire. 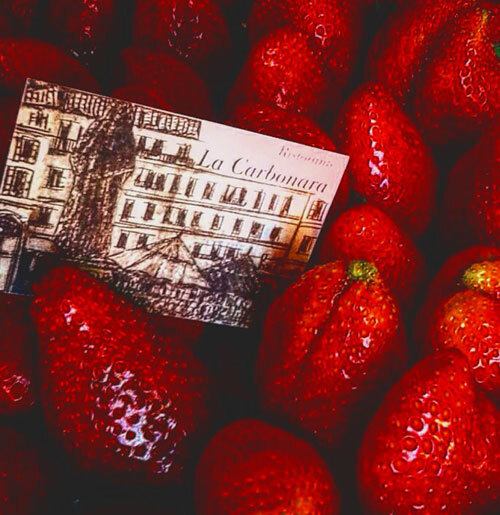 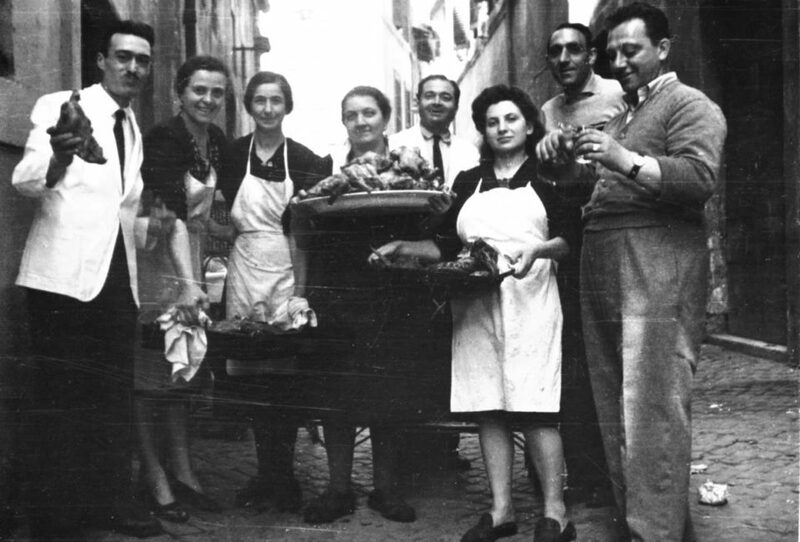 It sounds like the beginning of a novel, but it is the real history of the Salomone family, who in 1912 created one of the oldest restaurants in Rome that has never changed ownership. 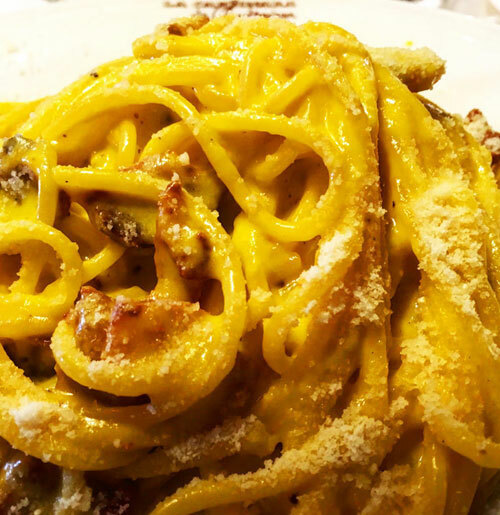 Between the 50s and 60s, La Carbonara expands its restaurant by purchasing the floor above. 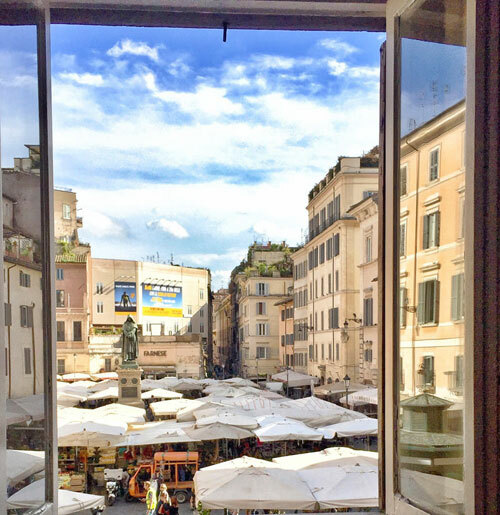 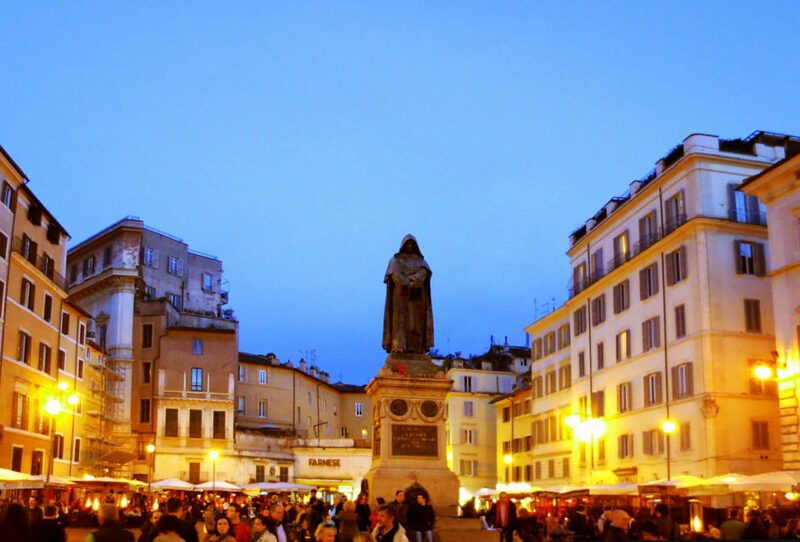 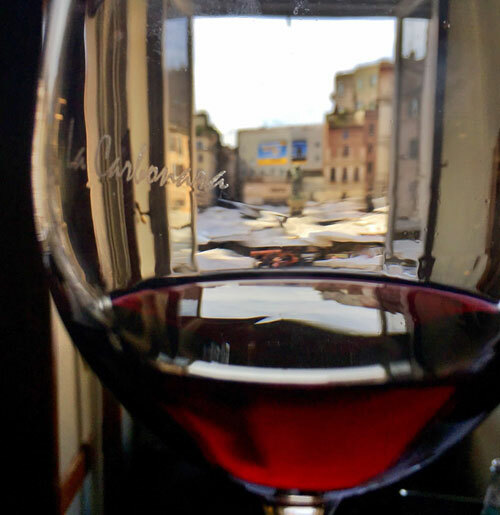 From that moment on the restaurant’s customers are presented with the splendid scenery of Campo dè Fiori from one of the most beautiful view-points of the square. 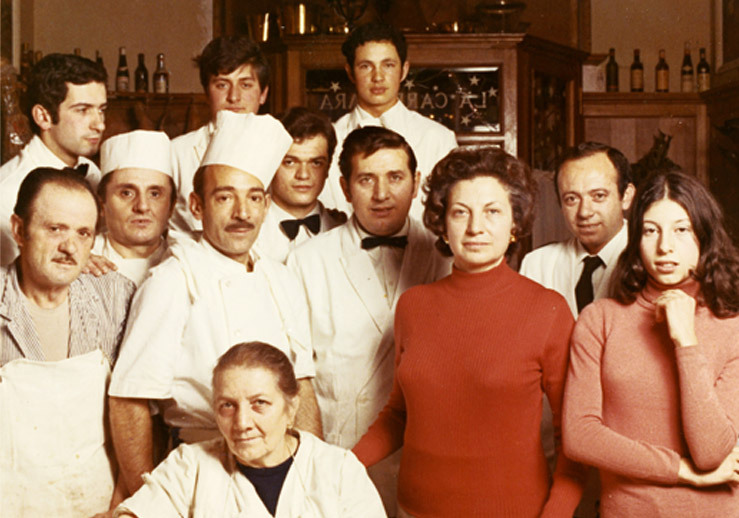 Our tradition continues to be strengthened thanks to the hard-working staff who have worked in the restaurant for years. 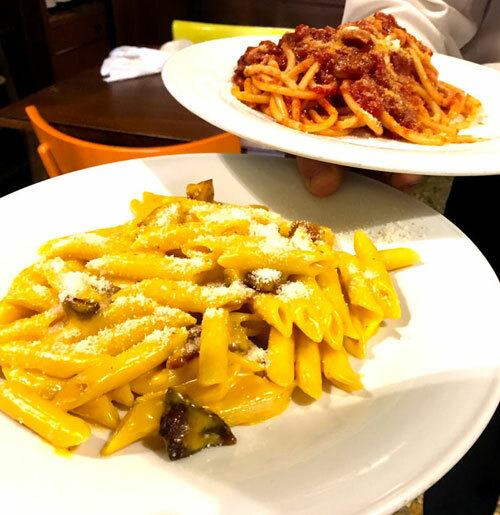 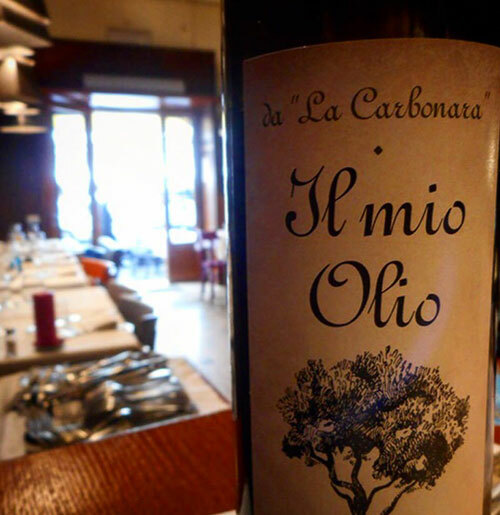 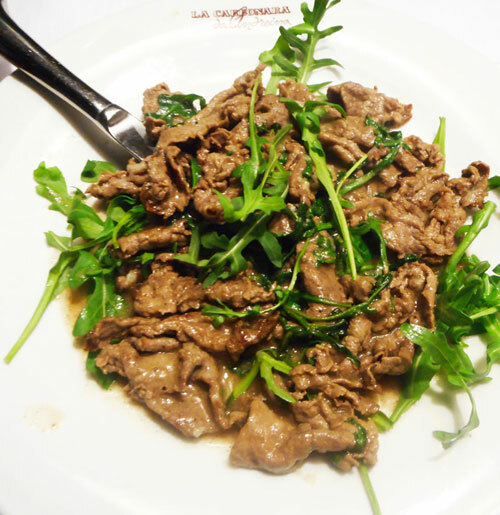 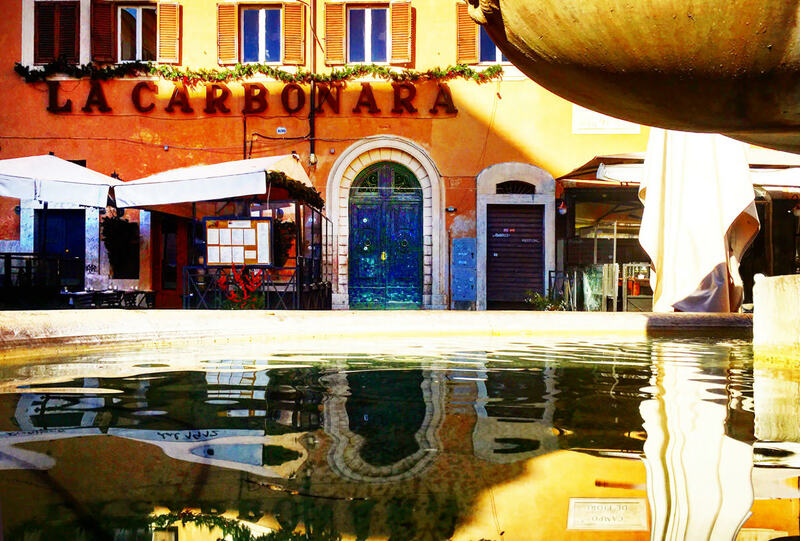 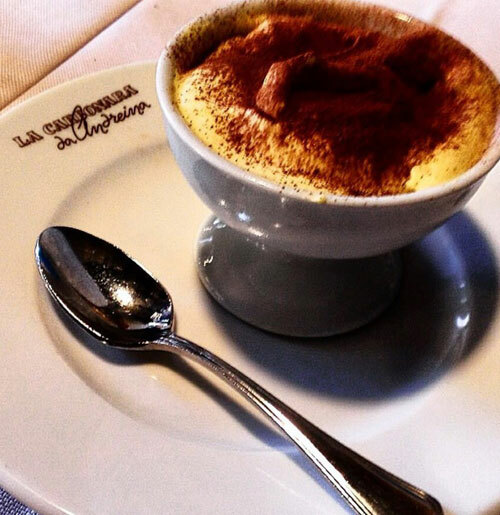 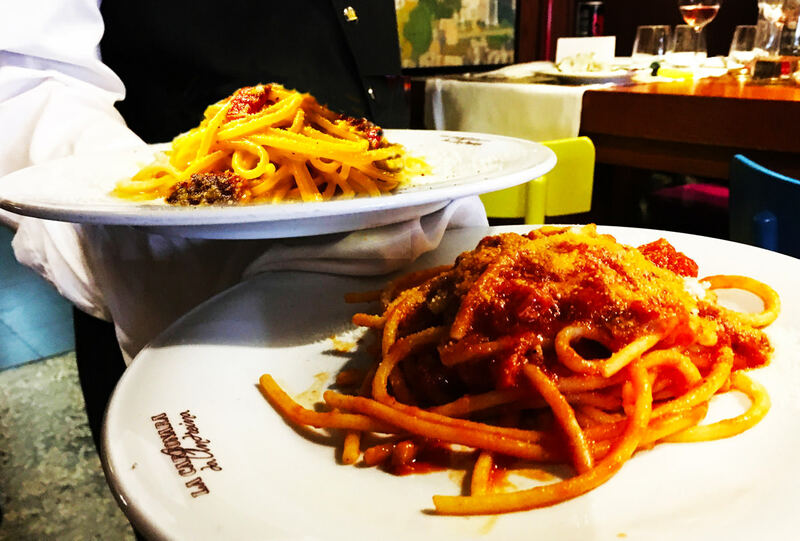 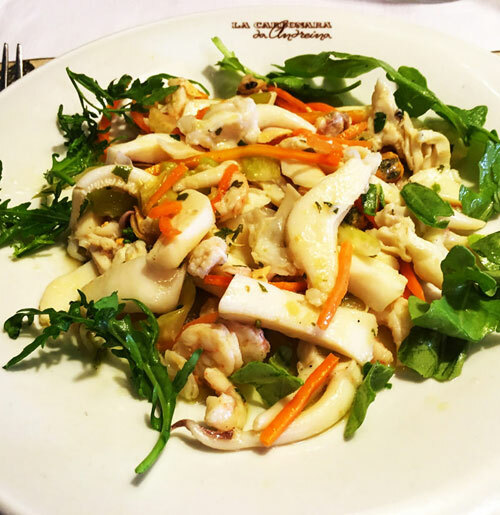 Under the careful guidance of Signora Salomone, La Carbonara became, and still is today, a place where ordinary people can mix with men and women from the world of entertainment, politics, writers and intellectuals. 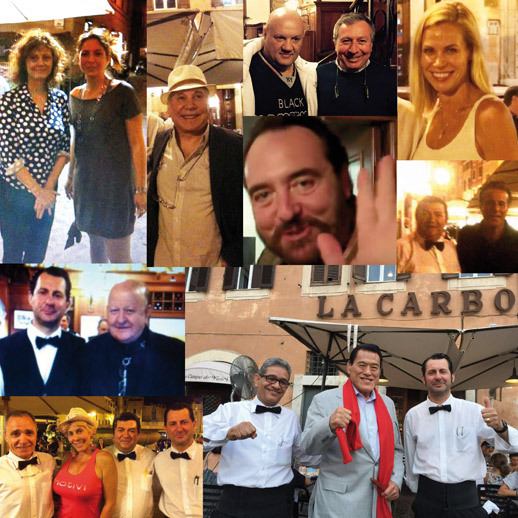 A simple place, open to everyone, where an opportunity for spontaneous friendliness is never far away.